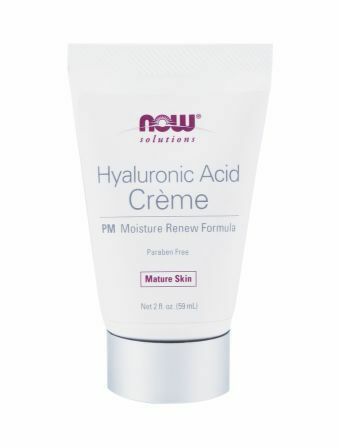 Sign up for future Hyaluronic Acid Serum deals and coupons! 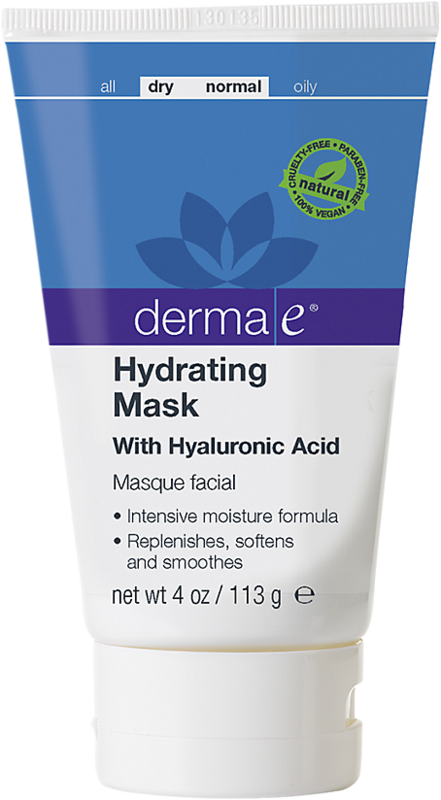 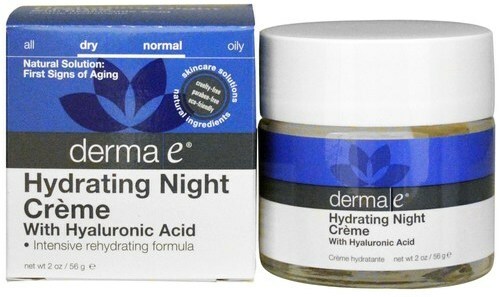 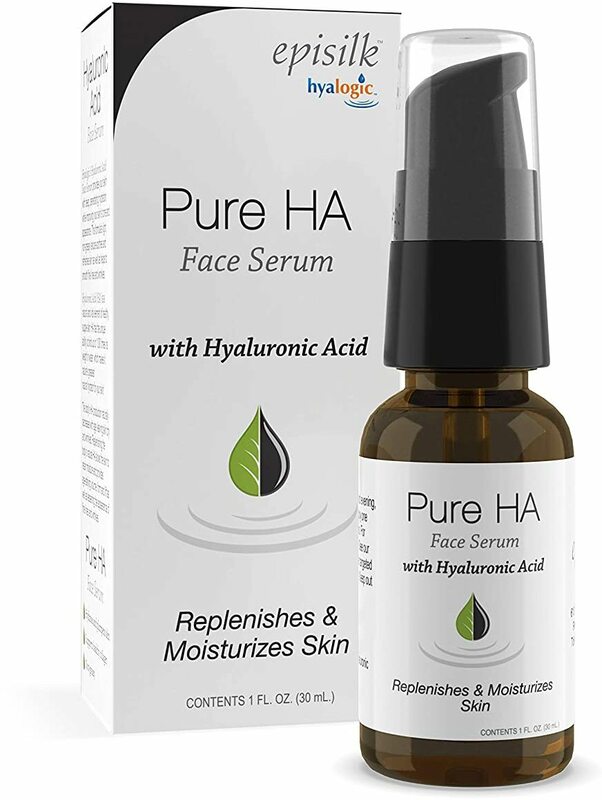 Click the button below to sign up for future Hyaluronic Acid Serum deals, news, and coupons! 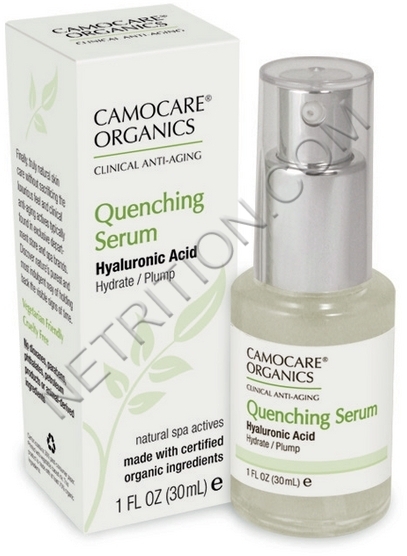 NOW Hyaluronic Acid Firming Serum is an ultra-concentrated hyaluronic acid gel. 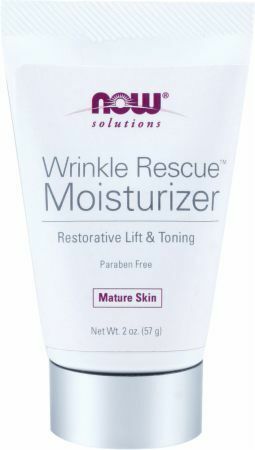 AM Fine Line Smoothing & Repair Formula!